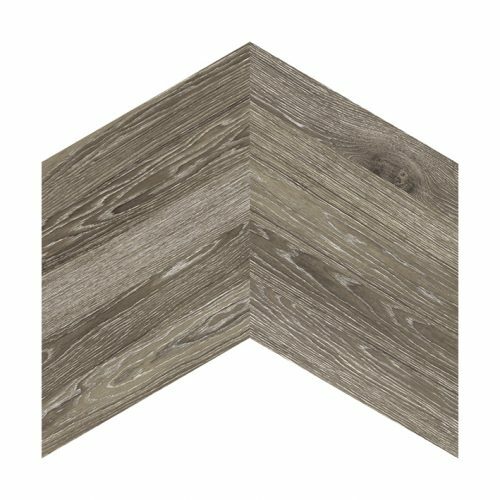 Porcelanosa Eden Minnesota Moka 60.2 x 60.2 cm – A stunning wood effect rectified porcelain wall & floor tile with realistic texture, colour variations and a matt finish. 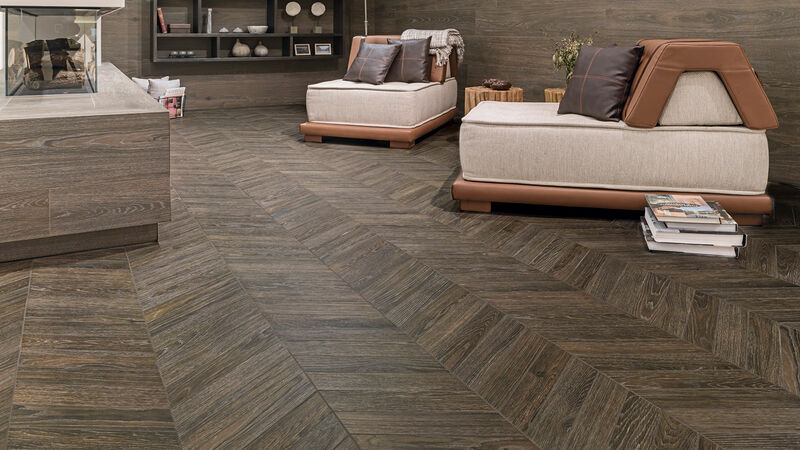 The Eden Minnesota range is designed to replicate a parquet pattern, with 10 individual pieces making one interlocking tile. Suitable for use on internal walls, internal floors, external walls, external floors and shower walls. To discuss Porcelanosa Eden Minnesota Moka price, availability and alternatives, please call us on 0121 270 8808.